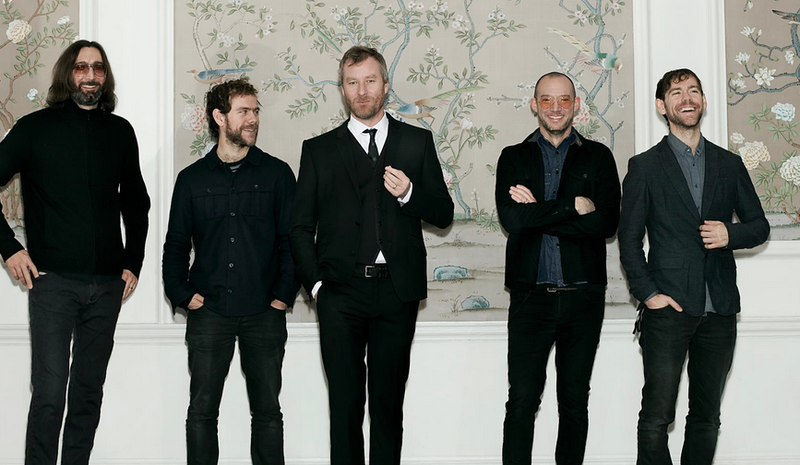 The National will play two shows in Dublin this summer at The Iveagh Gardens on July 18th and 19th. Support on the 18th will come from Phosphorescent and on the 19th from Owen Pallett. 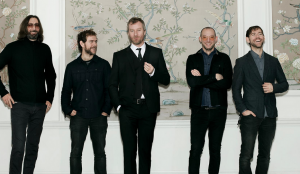 They will also play Live at The Marquee 2014.